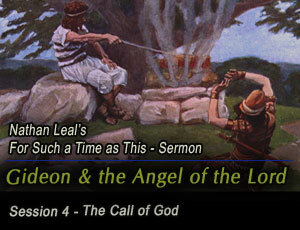 In part 4 of this series, we will examine the call of God upon Gideon and Gideon’s response. It occurred when Israel was in turmoil and pain. Today America is also in pain. And today God is also looking for people like Gideon to be useful for His kingdom. This message will challenge and encourage those who want to be used by God.